After selecting a ship, there is a 15 second time. Please be patient. If nothing happens, please let one of the developers know, or post a comment. 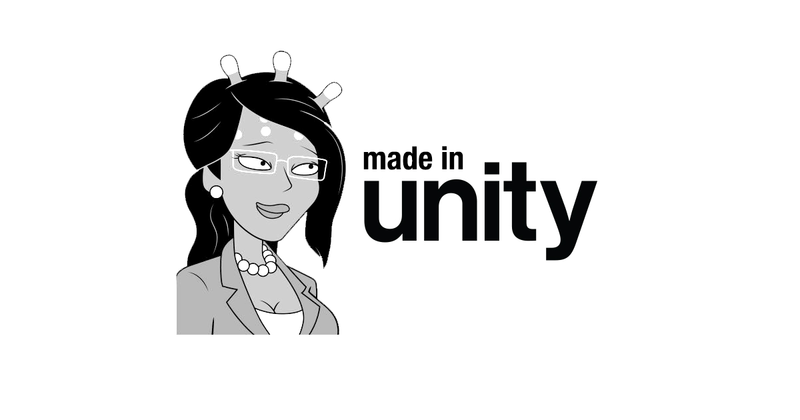 Made with Unity, this Rick and Morty fan game was made by Daniel Brakke, John Holden and Claudia Kam, with music by Alex Zhazhakyan. A 2D racing game where the goal is to reach the finish line before any other Rick, you collect various powerups to blast, slowdown or transform other Ricks. There are 2 files. The zip file contains the executable for Windows. The second file shows how to play. Simply download the zip folder, unzip it to your desired location, and run the contained executable.